Chinese smartphone firm Xiaomi announced its forecasts for the end of the year, commenting on the smartphone numbers expected to be shipped during this year. As announced by the CEO and founder of the company, Lei Jun, the Chinese company believes it will reach 90 million shipments of its smartphones by the end of 2017. All this will be possible with the diverse range of devices that the company has in its catalog, in addition to its competitive price and specifications, it is not surprising that it shows forecasts as high as announced. 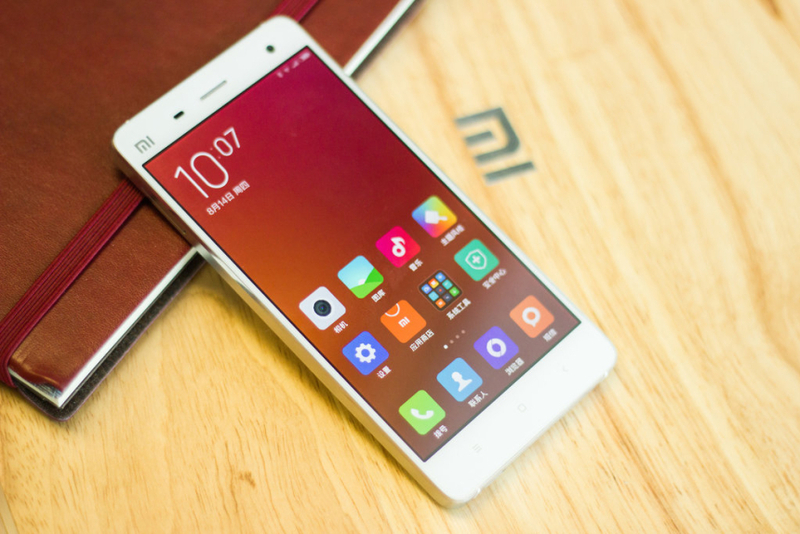 Xiaomi recently announced its Xiaomi Redmi 5A, a smartphone that, although it has less powerful specifications than today’s high-end, will arrive with a competitive price of 99 euros for the specs it equips. 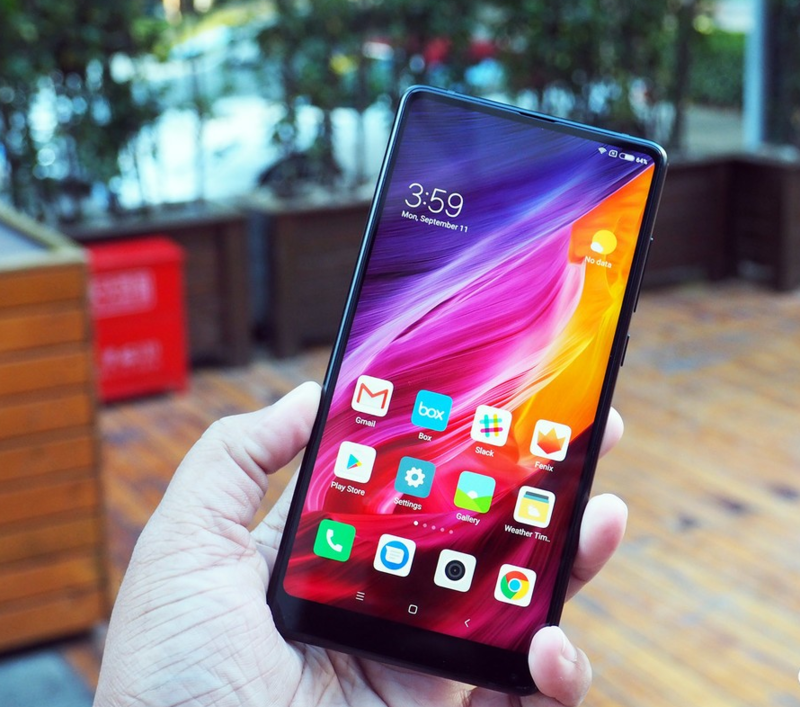 The goals set by Xiaomi are to become the second smartphone firm that sells the most in China later this year and the most ambitious of the two: to become the company that sells the most in the Chinese market in 2020.